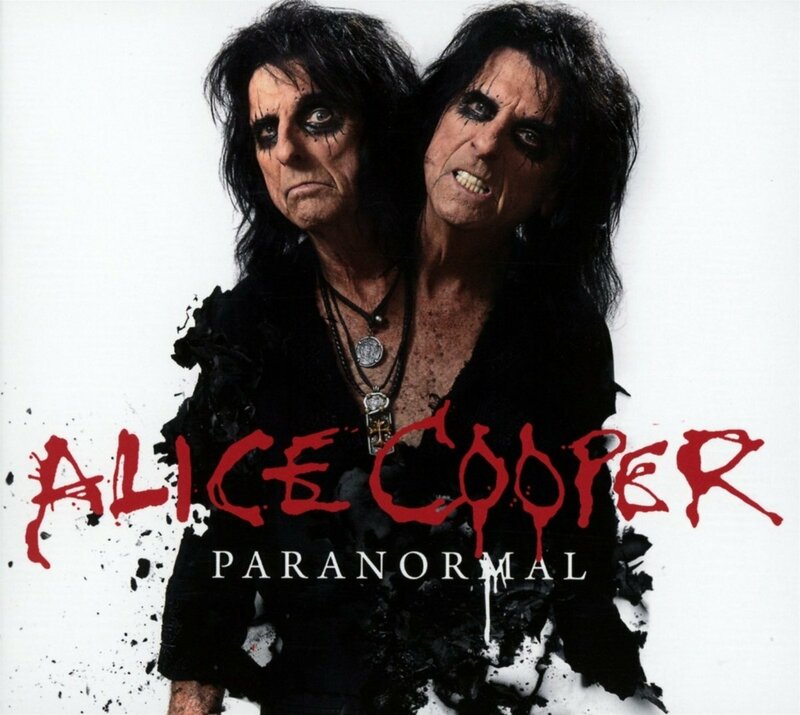 Paranormal is the 2017 vinyl record release from rock god Alice Cooper, released in Ireland on July 28th 2017. 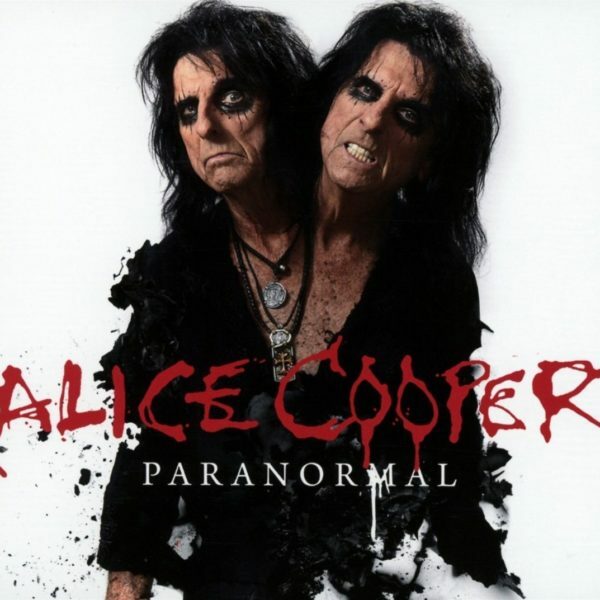 The album features contributions from Billy Gibbons, Roger Glover and the original Alice Cooper Band, and includes 12 brand new songs. This deluxe 2LP version also features 6 previously unheard classics live!